Parking lot owners may hesitate when faced with a technology upgrade because of the financial investment. What you may not consider is that a state-of-the-art system will SAVE money in the long run and even generate income. By letting the machines do the work, it eliminates the need for a large staff overseeing your lot. Save money and MAKE money with a Security Works system. Ticket machines, automated gates, pay stations and validations systems work in conjunction to make the parking / paying process as easy as possible for customers. 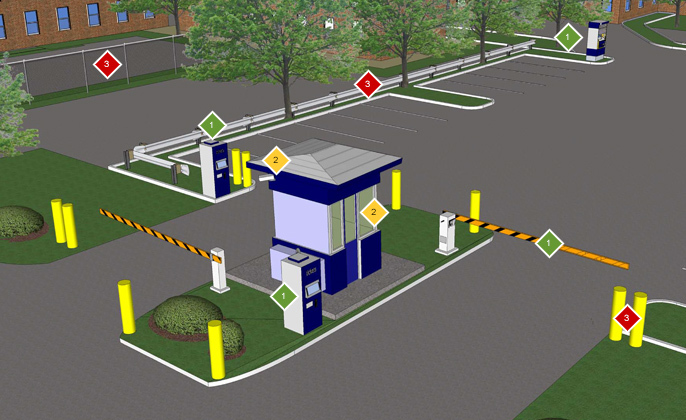 An advanced computer system, guard booth and CCTV cameras let your employees keep a closer eye on activities in and around your parking facility. 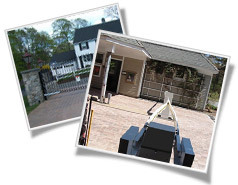 SecurityWorks can also help with fences, guardrail, bollards and other devices like tiger teeth to ensure that your property and the property of patrons is safe and secure.